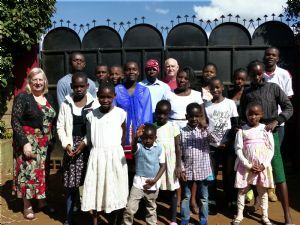 Our home in Kenya is known as Bethlehem and is now under new management, a new team called Fountain of Hope. These people have the same vision, Hope Family Homes are partnering with them to continue the work. 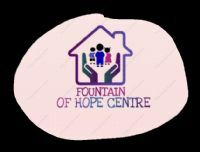 Fountain of Hope Centre is a legally registered, not for profit organization. It is spearheaded by youth with a common vision of bridging the gap between street chidren, orphans and the vulnerable to be acceptable people in the society. This is achieved through rehabilitation, counseling, education/vocational training, giving of livelihood skills and finally reintergation. We strive to give our children the best by taking care of them as if they were our own. We encourage our children to always look their best, do their best, express themselves and value themselves. Our Motor is raising men of valor and producing women with Proverbs 31 values. We are not afraid to go an extra mile to light up a smile on a childs face. We are a unique home, transparent, talented and creative. The Fountain of Hope Team. Love is to a child what sunshine is to a flower!